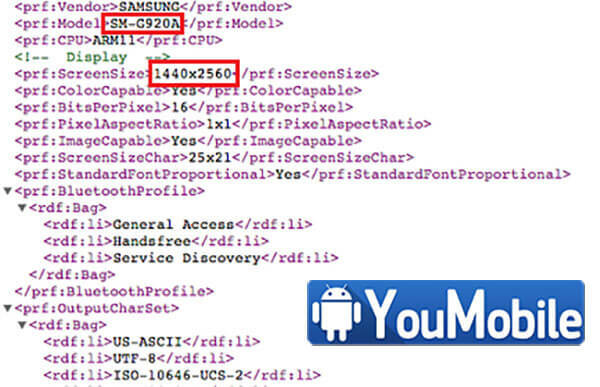 A Leaked User Agent Profile confirms that Samsung;s upcoming flagship device, Samsung Galaxy S6 will feature a QHD (2K) display with a resolution of 1440 x 2560. The Galaxy S6 will have a model number SM-G920A. In the same time, the rest of the User Agent Profile also shows that the Galaxy S6 (SM-G920A) will pack a 64-bit processor. Software navigation buttons missing from the profile, it would appear that hardware buttons will return. None of this information is unexpected, and the profile merely confirms earlier leaks. 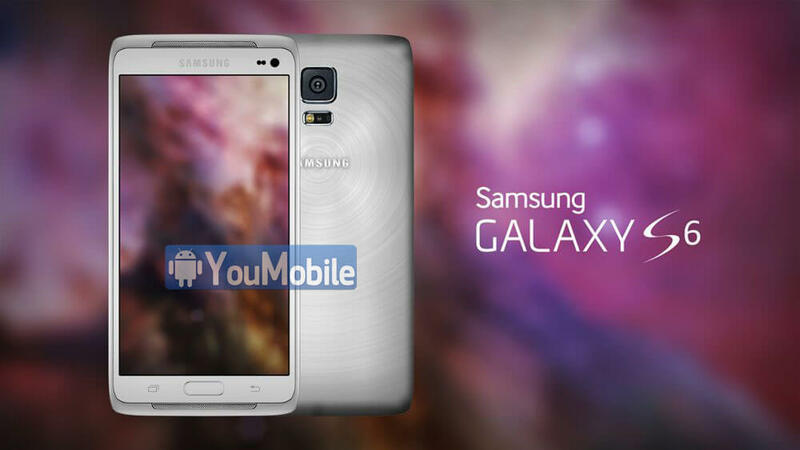 We expect to see a 5.5-inch display on the Galaxy S6 with a pixel density of 534ppi. 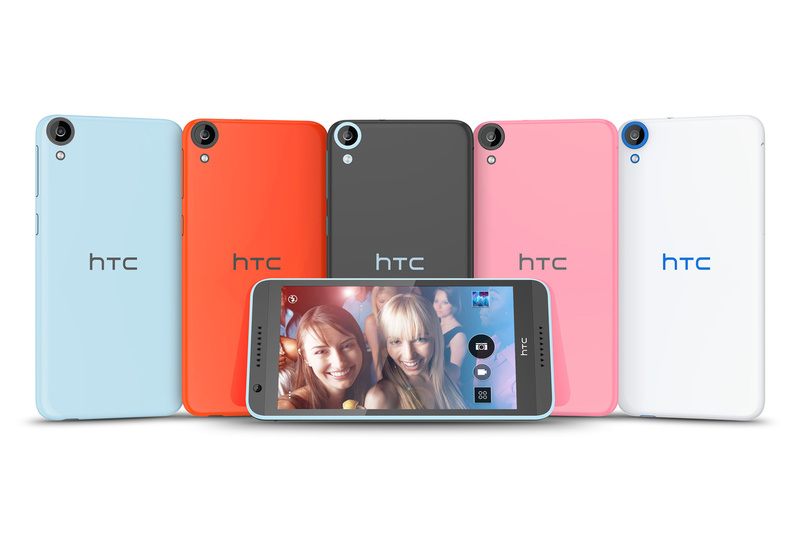 Back and front-facing cameras weigh in at 16MP and 5MP respectively. For those of you impressed with the rear camera on the Samsung Galaxy Note 4, the Galaxy S6 is expected to have the same IM240 camera sensor employed on the camera that adorns its back. 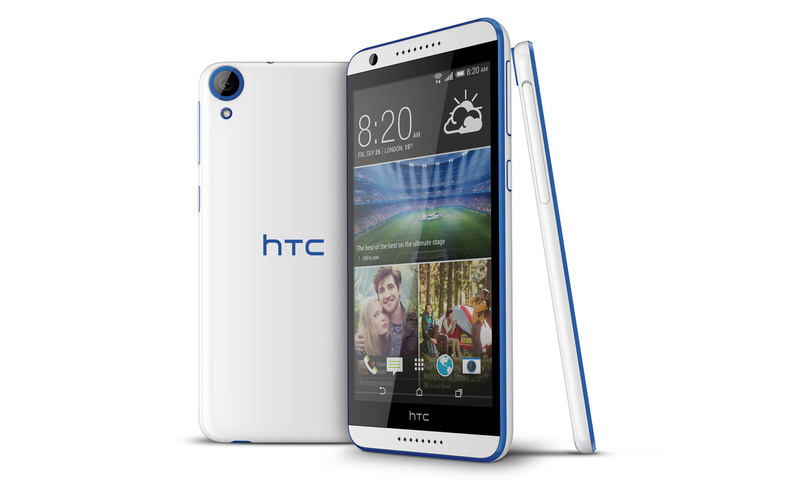 3GB of RAM will be on board and Android 5.0 will be pre-installed. A leaked User Agent Profile confirms that Galaxy A7 SM-A700FD will pack a 1080p display, which is a dual-SIM version of the device. 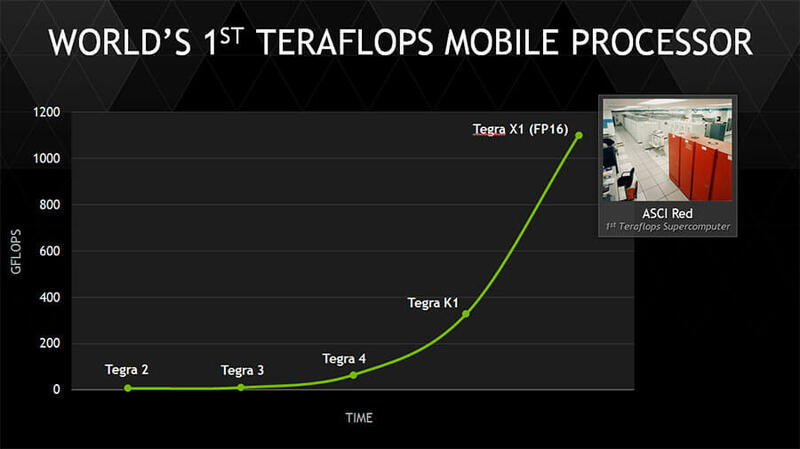 The screen will have a 5.5" diagonal, giving it 400ppi pixel density, up from Galaxy Alpha's 312ppi. The profile also reveals that the Galaxy A7 will have a 64-bit processor (ARMv8-A instruction set) and will be clocked at 1.5GHz. Even the entry level A series phone, the Galaxy A3, will have a 64-bit processor a Snapdragon 410 probably, with a quad-core Cortex-A53 processor at 1.2GHz. It seems that the Galaxy A5 will use the same chipset, but it's not clear yet if the Galaxy A7 will go up to Snapdragon 61x or simply go for an overclocked 410. 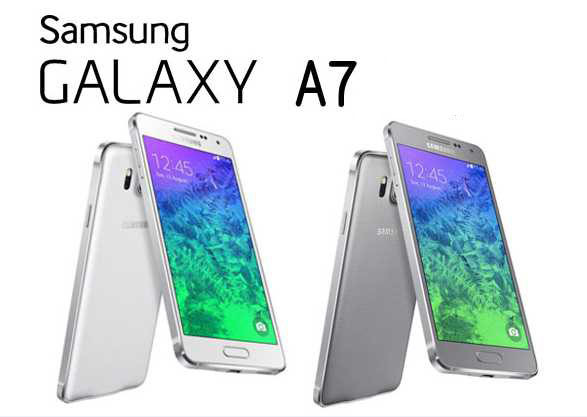 The Samsung Galaxy A7 will launch with Android 4.4.4 KitKat next month and is rumored to cost around $450 - $500. Although we do not generally associate Samsung smartphones with MediaTek processors, according to GFXBench, that's about to change. A Samsung smartphone with the model number SM-G615F was earlier spotted on the benchmarking site and as far as we can tell, this could very well be the next iteration of the Galaxy On7. 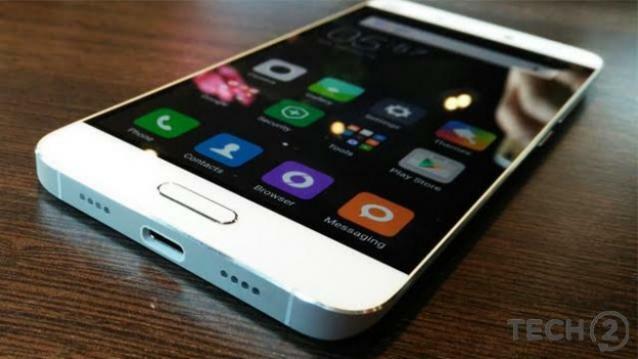 If you are wondering why we think that the unnamed phone could be the On7 (2017), consider the fact that the On7 (2016) had the model number SM-G610 and things should start to make more sense. 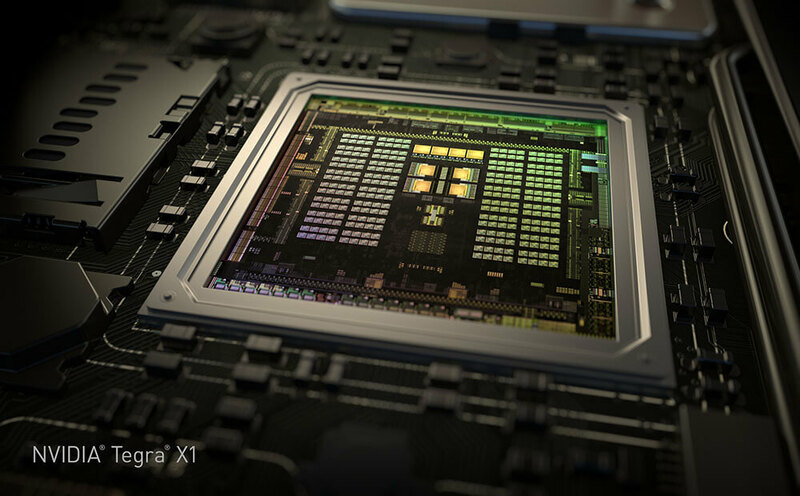 However, what was surprising to see is the fact that the smartphone will be sporting a MediaTek CPU, something that we have not yet seen on a Samsung device. I guess all those rumors about Samsung planning to buy chips from MediaTek weren't hogwash after all! 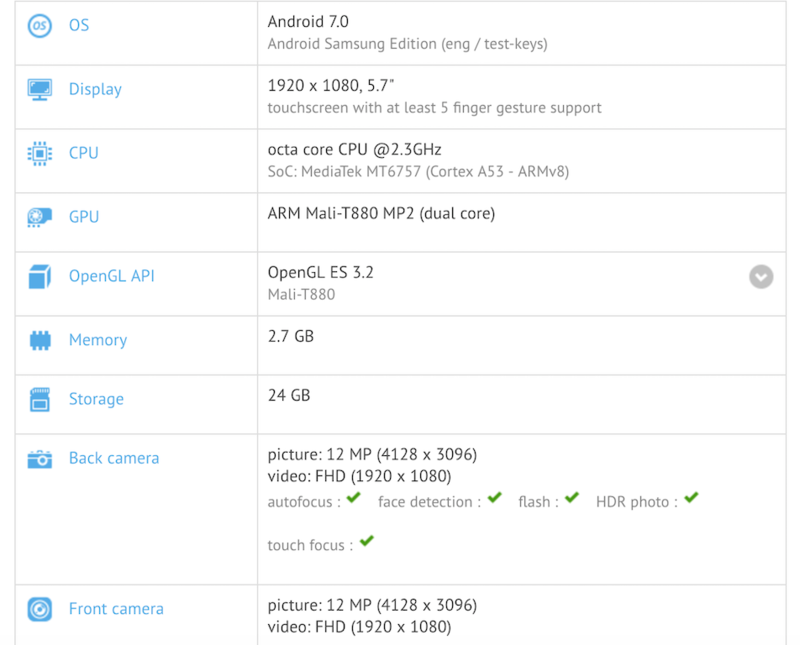 Take a look below to see the specs of the upcoming anonymous smartphone from Samsung. Check out the screenshot below for more details. Samsung and Apple make odd bedfellows with them fighting it out over market share for smartphones and tablets, but the Korean company often will to make device components for Apple that can be found inside its iPhones that go head to head with Samsung's smartphones. Most recently, Samsung shared production on the A9 processors that powered the iPhone 6S and iPhone 6S Plus so impressively. 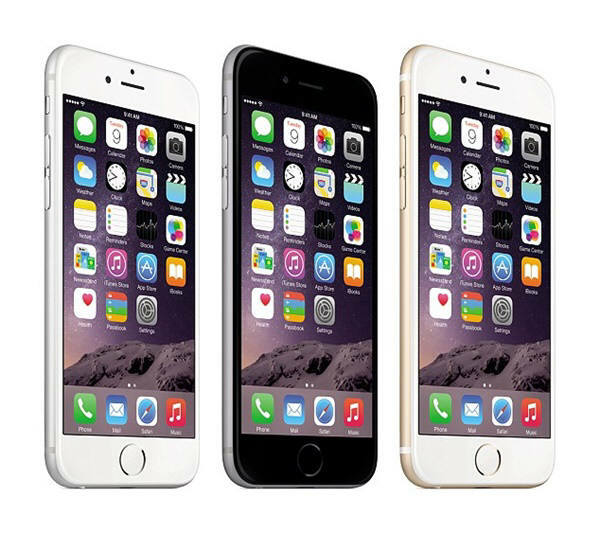 News coming directly from Korea suggest now that the Taiwan Semiconductor Manufacturing Company (TSMC) has penned a deal to provide microprocessors for the upcoming iPhone 7. TSMC may even have been able to become the sole manufacturer of processors for the iPhone 7 using its 10nm manufacturing process. TSMC is likely to start mass production of the A10 processor starting in June 2016, based on the typical release pattern used by Apple to debut new iPhones in the fall. If true, this change would be a move away from Samsung who shared the manufacturing of the A9 processor with TSMC while still benefiting from an attractive manufacturing deal with Apple. However, it is not a complete loss. 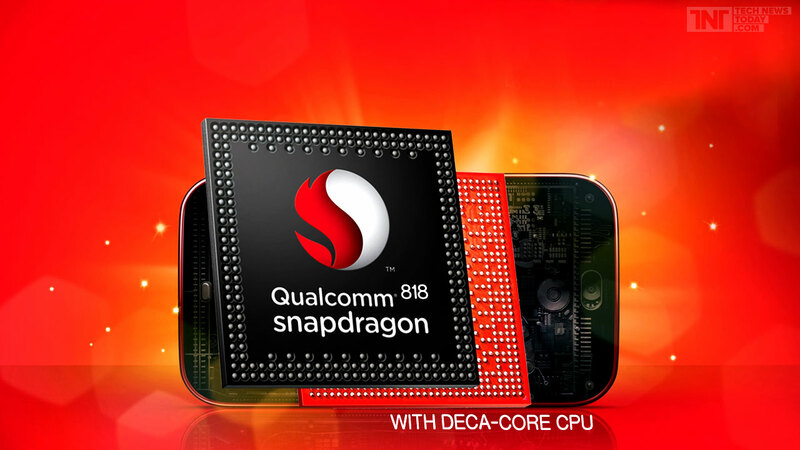 Qualcomm has chosen Samsung as the manufacturer for its Snapdragon 820 processor which is expected to be used in upcoming flagship Samsung handsets. Apple Watch was announced last year and should be released to markets this year, the shiny new Apple Watch is the first wearable device from the Cupertino company. The device will be powered by Apple S1 SiP (system-in-package), which is a smaller-sized variation of the SoCs (system-on-chip) that grace the insides of nowadays smartphones and tablets. Who manufcatured the S1 chip that powers Apple's first Watch, its greatest enemy, Samsung. 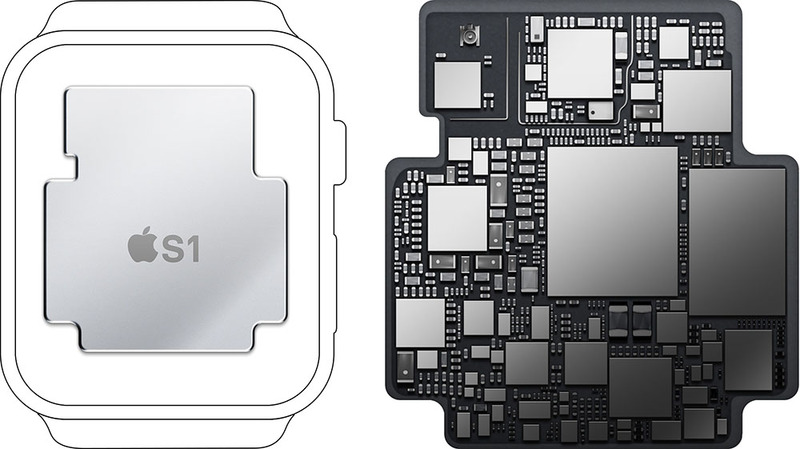 Yes, Apple Watch is Powered by the Samsung-made S1 chip. 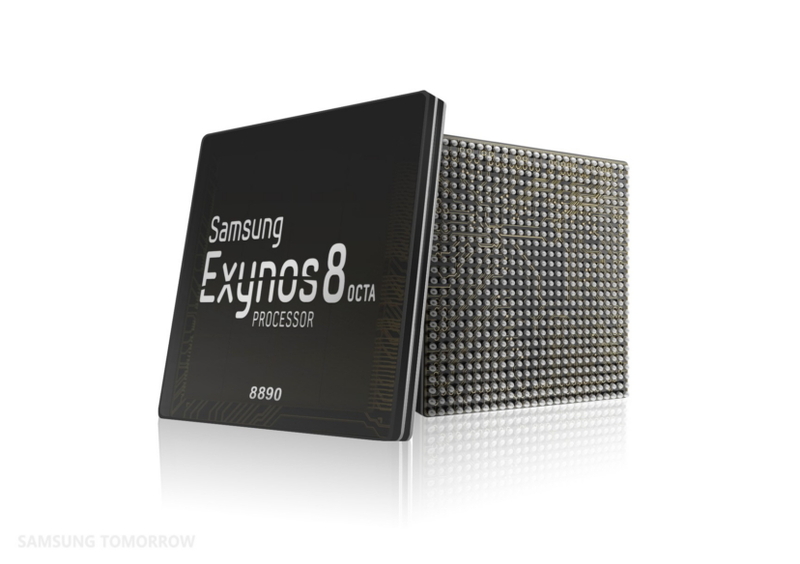 The Korean giant has also made the A8 chip that's powering the iPhone 6 and iPhone 6 Plus. DiGiTimes reports that Samsung has been allegedly employed to provide between 3,000 and 4,000 12-inch silicon wafers for the Apple S1 SiP each month, based on Samsung's 28nm manufacturing process. 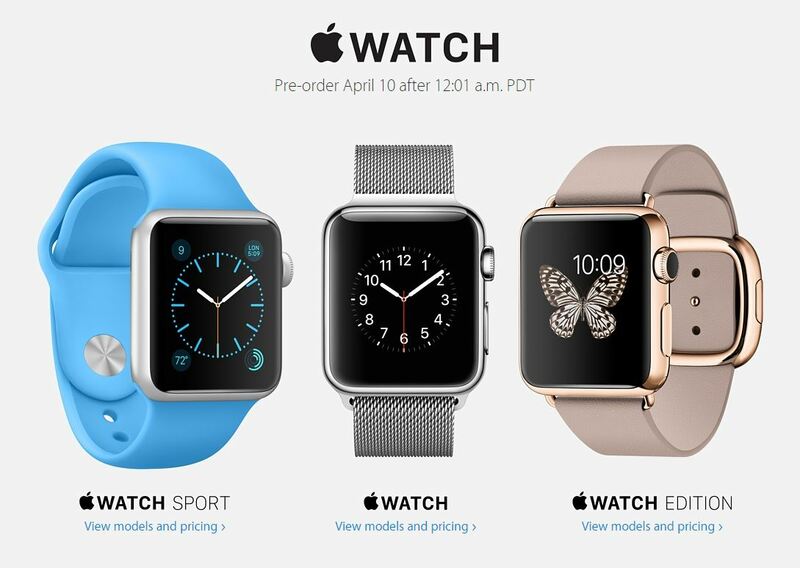 Apple announced that its first shiny new wearable device "Apple Watch" will be Available next month (April 24th) Starting from $349 up to $17,000. The device will be powered by "Apple S1" SiP (system-in-package), which is a smaller-sized variation of the SoCs (system-on-chip) that grace the insides of nowadays smartphones and tablets. Who manufactured the S1 chip that powers Apple's first Watch, its greatest enemy, Samsung. 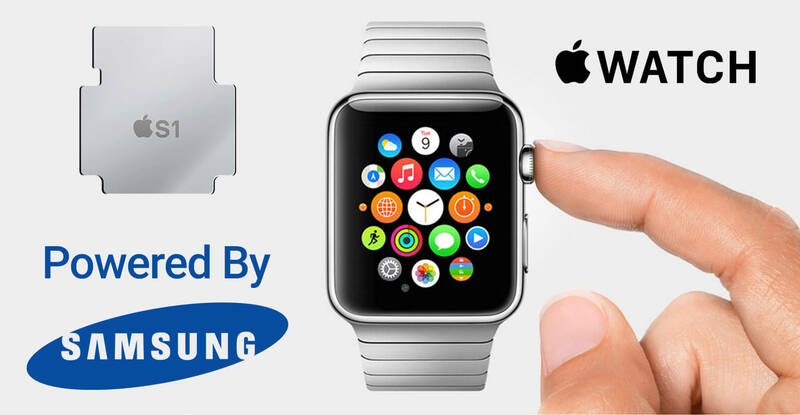 Yes, Apple Watch is Powered by the Samsung-made S1 chip. The Korean giant has also made the A8 chip that's powering the iPhone 6 and iPhone 6 Plus.